With two new songs just completed since my return from London, my infatuation with songwriting continues. There is a way I feel before a song comes and then as it arrives and a way I feel when it is done and being heard. 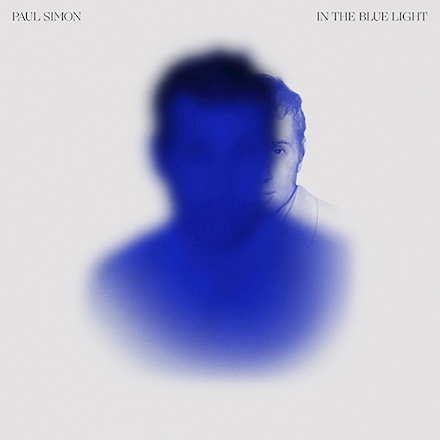 Watching Paul Simon last night on Stephen Colbert and his admitting what may be for the first time to my ears, that he actually updated, changed lyrics in a few of his “older” released songs on his new release The Blue Light. He felt the songs did not get their deserved attention and and he changed what he thought might needed to be changed? Words. Interesting idea, songwriters going back years later and changing their songs. Recording them. Hindsight. “Understanding of a situation or event only after it has happened or developed.” What would you rewrite? What would I rewrite? This entry was posted in Uncategorized and tagged Hindsight, Lyrics, Paul Simon, recording artists, Songs, songwriting, The Blue LIght, words. Bookmark the permalink.